This post is brought to you by T.J.Maxx. While this was a sponsored opportunity, all content and opinions expressed here are my own. Now that we’ve made it through the first two weeks of the new year, it is time to kick off this year’s goals and resolutions. I don’t typically believe in making grand New Year’s resolution, but I do set yearly goals. One thing for sure is that I love to reevaluate the past year and make changes where needed. In 2019, I want to truly focus on my fitness and health. Continuing to make my mental health and fitness is priority for me this year. I also want to be consistent with my fitness schedule and routine. With that said, I am ready to get fit! Working out and staying fit can sometimes be a struggle especially during the cold season, but with the right gears and motivation tools it is a lot easier. For me, that’s why it is important to have the right gears to keep me motivated. To be honest, the right workout clothes is what gets me motivated. I love stylish workout clothes and activewear. 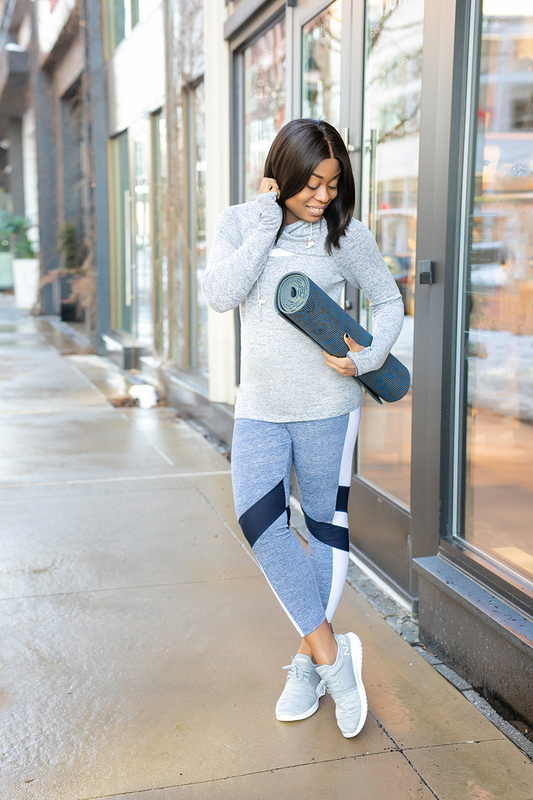 Whether I am going out for a run or heading to the gym for my Pilates and Barre, one of my biggest motivator is having my coordinated workout clothes including my leggings, top and sneakers. 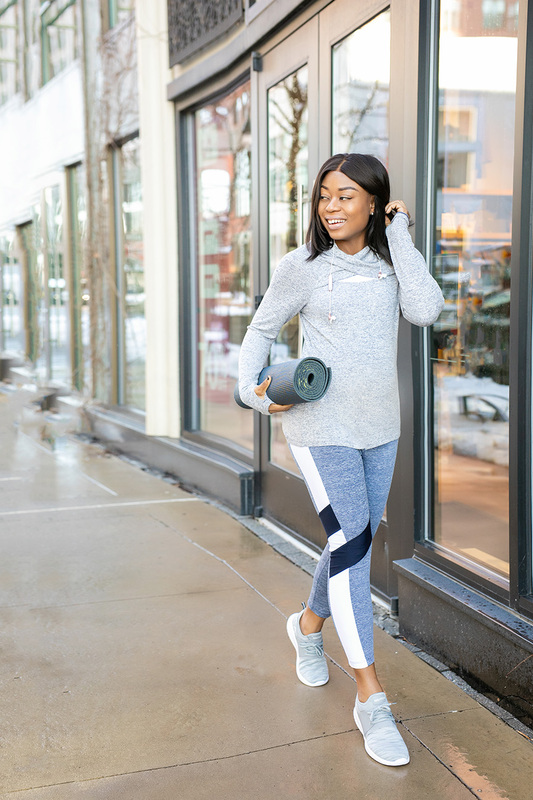 My workout pieces has to be stylish and fun, but also affordable. That’s is why my go-to place to stack up on fitness gears and active wear is T.J.Maxx. T.J.Maxx is an off-price retailer delivering amazing values on brand-name fashions! The benefits of shopping T.J.Maxx.com include but not limited to: free and easy in-store returns, free shipping on orders $89 or more and 100s of new arrivals each week...there’s always something new! 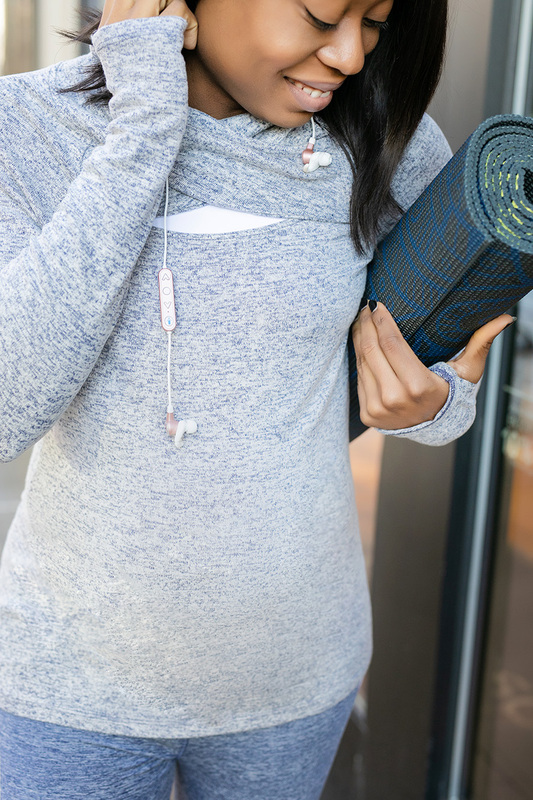 At T.J.Maxx.com, you will find brand name active wear, accessories and more for so much less to help kick off this year’s goals. 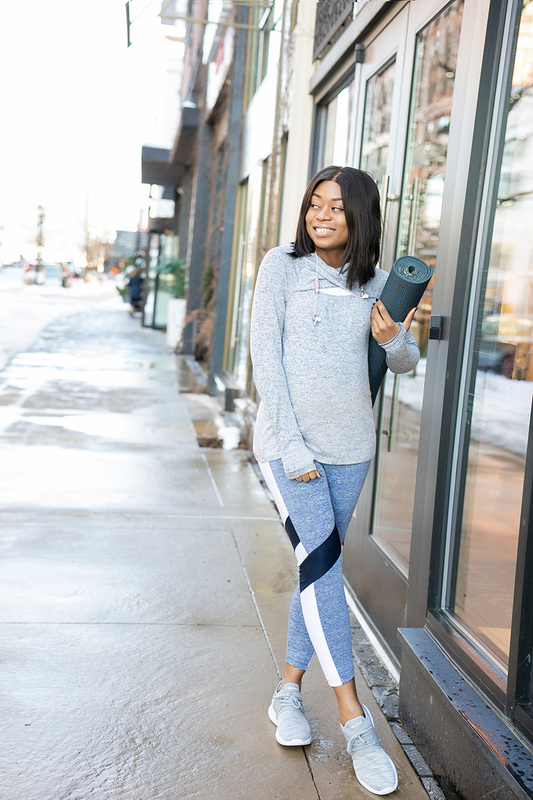 Activewear pieces not only inspire me to workout; but they are also my go-to pieces to relax and for quick errands. For working out, a high quality leggings is important. High quality doesn’t necessary have to be expensive. That is why I always rely on T.J.Maxx for great leggings. Love the quality of this ankle length color block leggings and the diagonal stripes/colors is so chic! Great sneakers that is adequate for working out is also important; but I also love sneakers that can transition from workout to daywear. Fitness gears are a must for me. 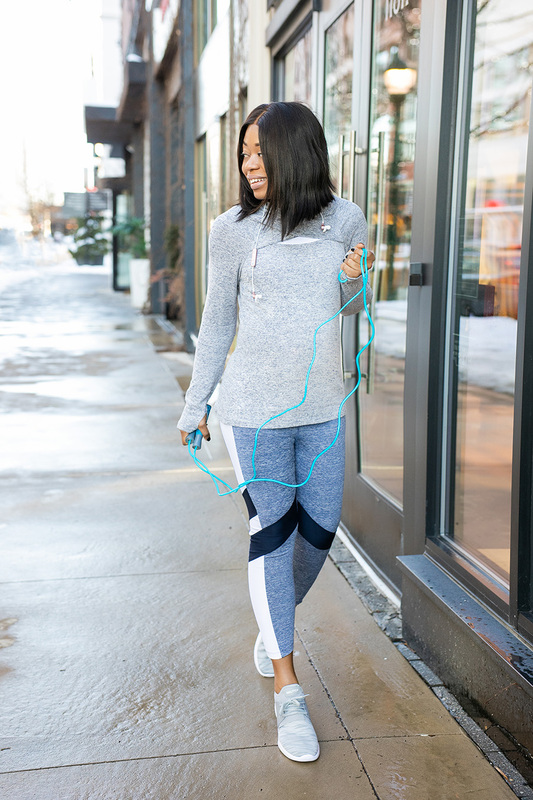 I always have my fitness ropes/jump ropes, earbuds and yoga mat handy. My yoga mat come in handy when I want to work at home before dropping off my son at school or late at night before bedtime. With my yoga mat, I can easily practice techniques from my Barre and Pilates using light weights and resistance bands. My workout is not complete without some music. Music keeps me going and through my workout. This bluetooth earbuds are amazing addition to my workout. The price is unbeatable. With these workout pieces, I am motivated to keeping my new year goals and I hope you will join me on a healthy and fit 2019. Let’s get fit!